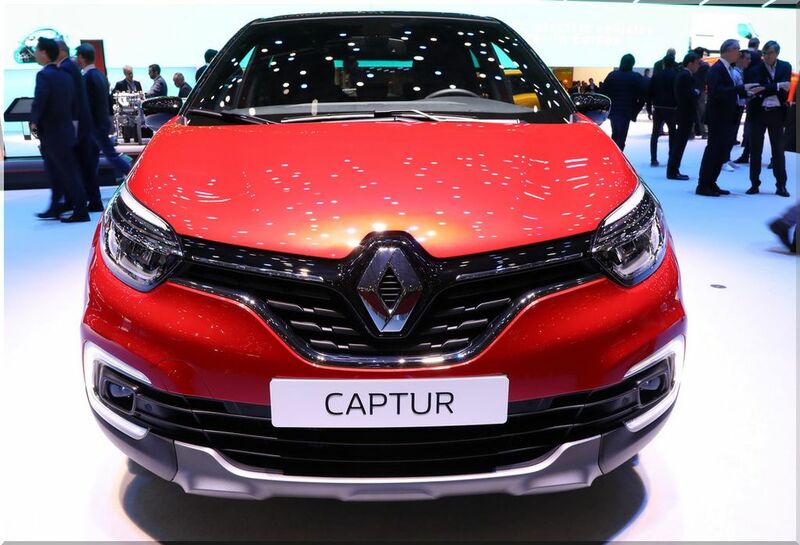 Renault Captur is quietly pursuing his career, waiting for his second generation to be released in September at the Frankfurt Motor Show. 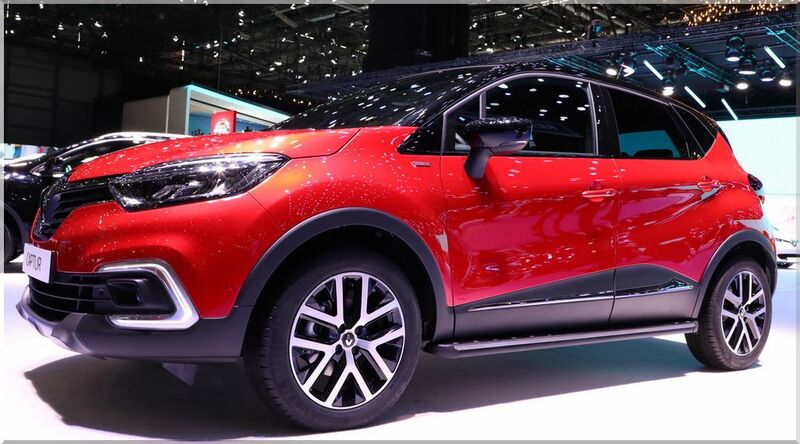 Until then the French brand is unveiling a special Renault Captur Red Edition. 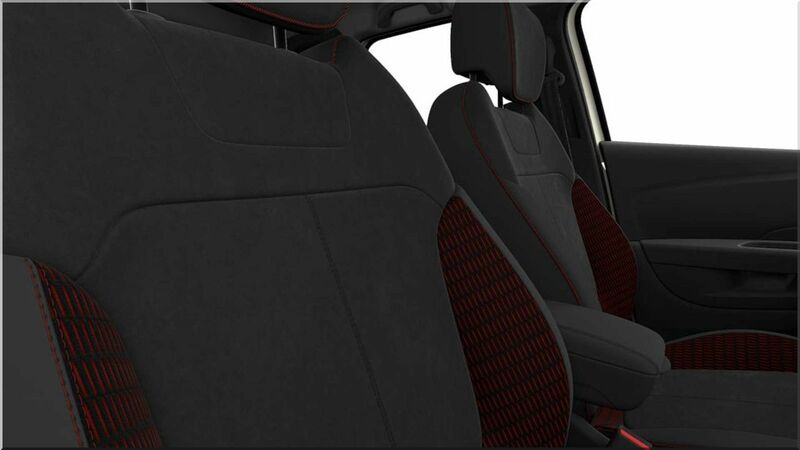 In interior, the seats are adorned with a mixed fabric and Alcantara upholstery, highlighted by red stitching. 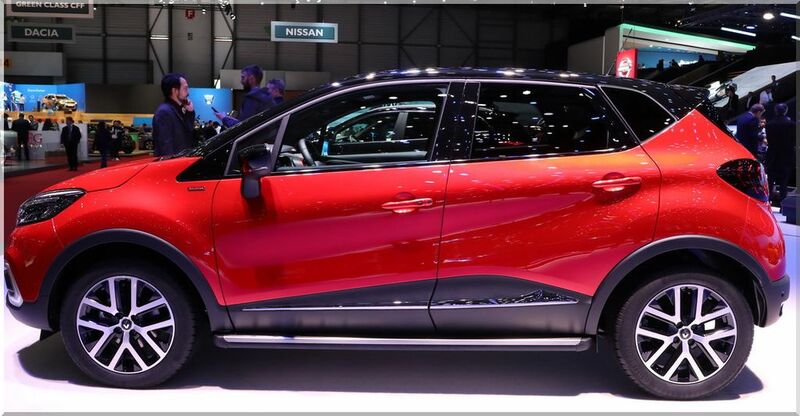 The Media Nav Evolution system with 7-inch display and automatic climate control are standard, as are the automatic headlamp, windshield wipers, LED headlamps, rear view camera, 17-inch alloy wheels in black diamond design, multifunctional steering wheel, divided back seats, tinted windows. 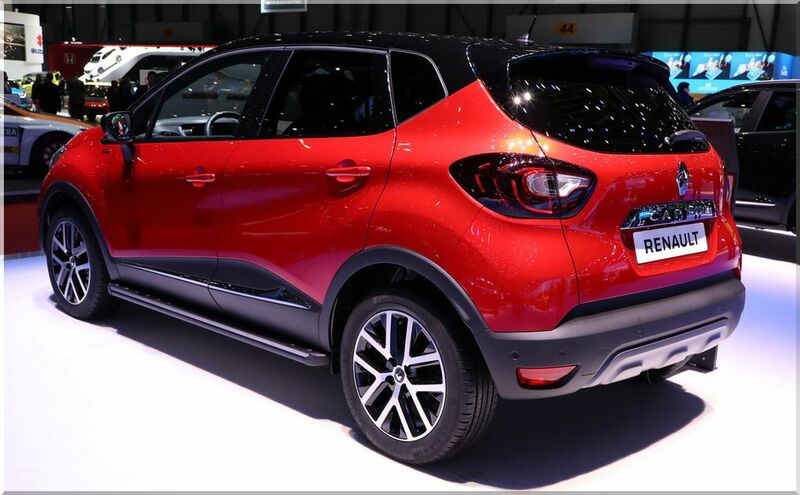 Renault Captur Red Edition offers the two new 1.3 TCe 130 and 1.3 liter TCe 150 petrol engines as well as the 1.5 liter dCi 90 diesel. The EDC box is available as an option on the TCe 150 and the dCi 90. 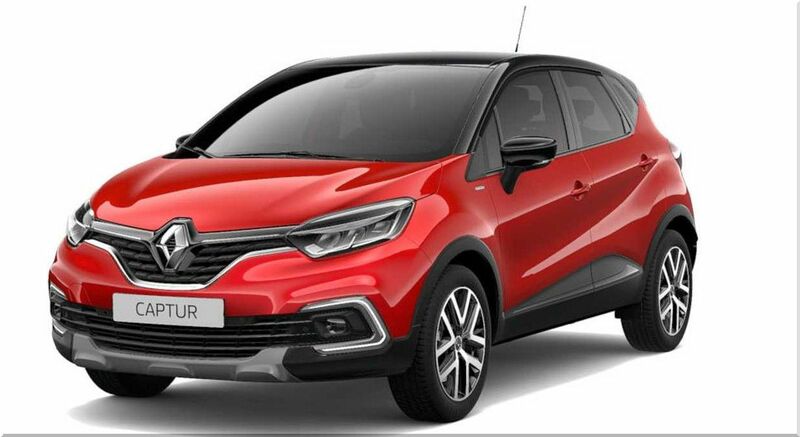 The standard consumption is between 5.5 or 5.6 liters per 100 km. The TCe 130 produces 220 Nm of torque - 130hp, the TCe 150 produces 250 Nm - 150 hp. Thanks to the standard Otto particle filter, the Euro 6d-Temp emission standard is met.